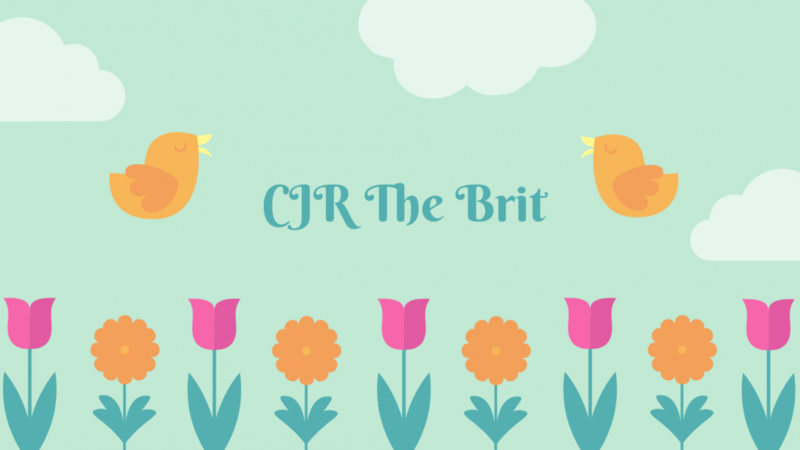 The Brits Weekly Book Biz! So this weeks book biz is very light. So light it could float away like a balloon! I’ve been reading A Court of Wings and Ruin by Sarah J Maas ALL week….and I’m still not done, close but not done! That is one BIG book! I was torn on my feelings for this as far as 49% ish. ACOMAF hit the spot but I found myself wavering in some parts. Don’t get me wrong, I’m still loving it and there is so much info. One area I am highly following is Nesta and Cassian! Then I hit ‘the battle’ and I am glued to this book! I came out of that world long enough to write this and now I’m off to finish! I’m not posting what I’m reading this coming week as I have had a whole slew of arc’s hit so I need to sort out what I have to read first. yeah I also had mixed feelings about this one- I liked it- but it wasn’t as good for me as ACOMAF! I dont think it was….now I just need to know about Nesta and Cassian…it’s eating me alive!